Buying gifts for the technologically inclined can be challenging. 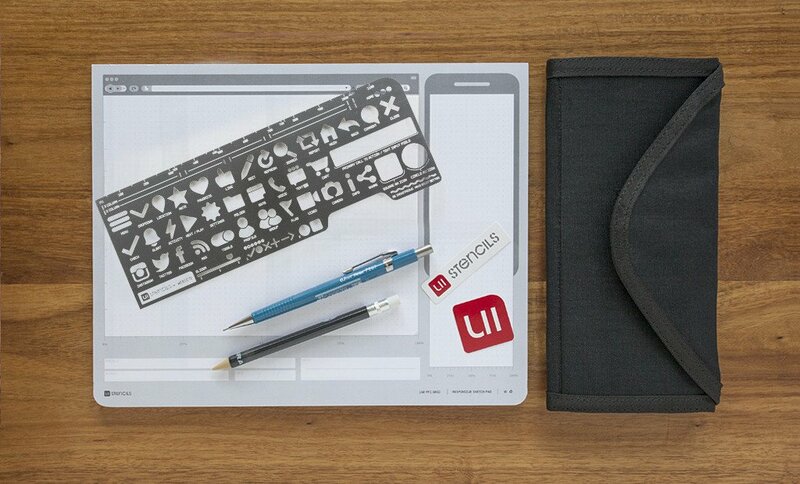 Here’s fifteen great ideas for gifts for web designers. 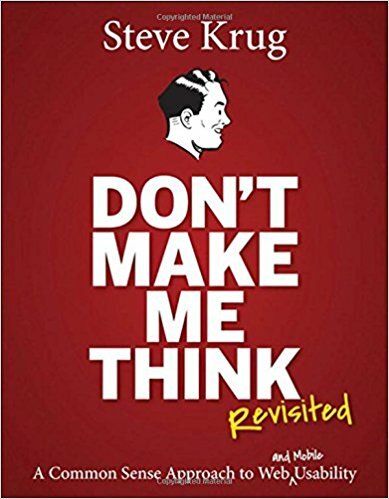 Don’t Make Me Think is a classic of user interface design. It should be a must-read volume for any web developer. If your friend hasn’t checked this out yet, now is the time – it’s just come out in a mobile-aware new edition. We get digital notifications every day. 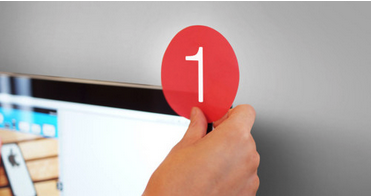 Now you can create paper notifications using the same user interface design with these cute sticky notes. 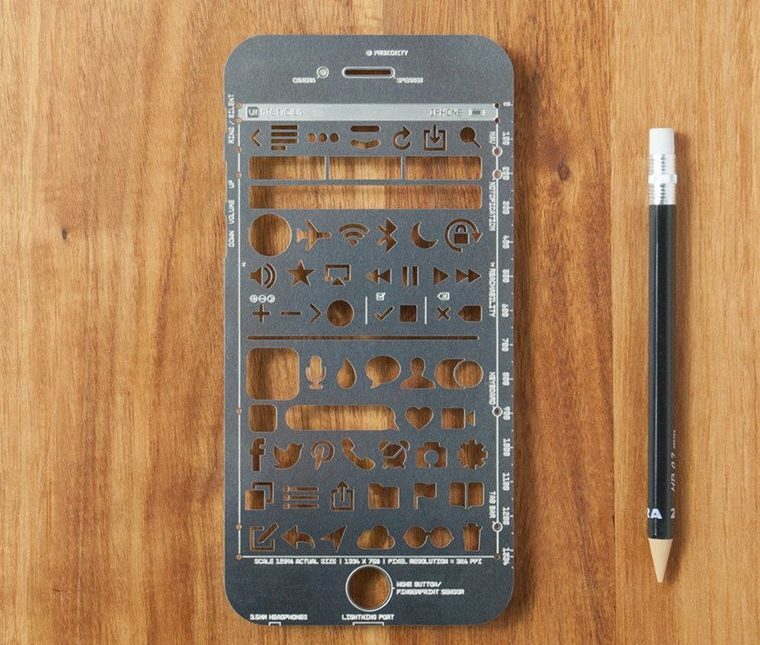 This iPhone Stencil Kit makes it easier for web designers to add UI elements from iOS into their hand-drawn wireframes. 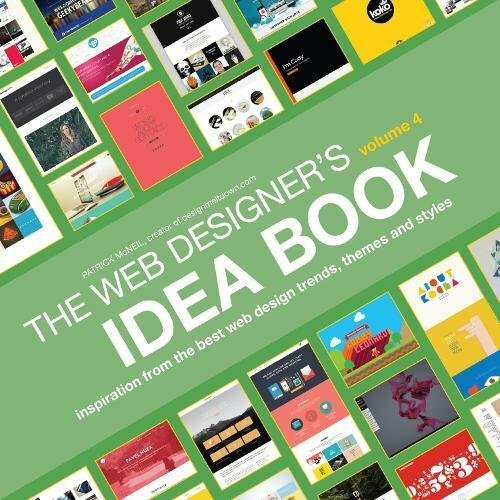 This Web Designer’s Idea book is a useful resource for working developers trying to stay creative. When you’re in front of a computer for most of your life, it’s easy to get stuck eating trash. 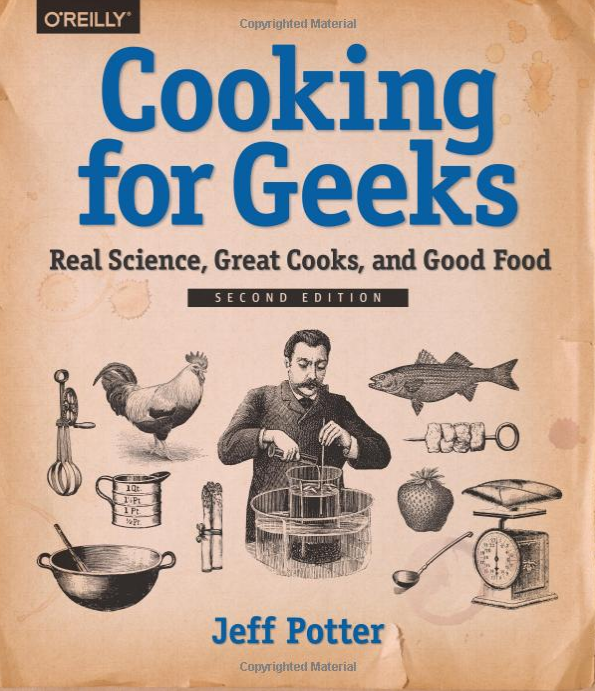 Check out this cookbook for geeks to get some better cooking in to your friend’s life. 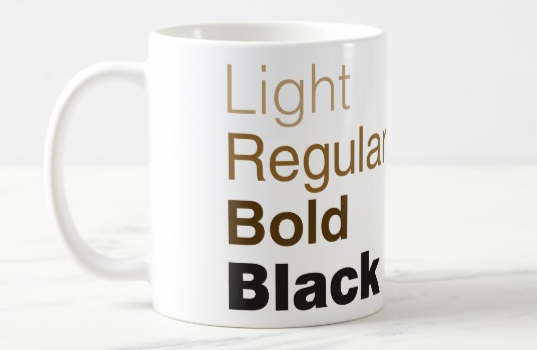 Less of a tech gift and more of a designer gift, this Helvetica mug captures the world’s most popular typeface. 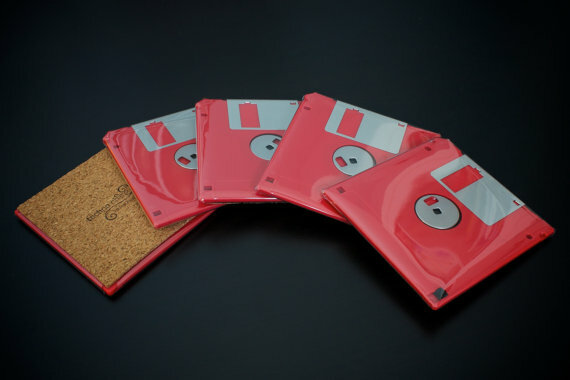 These floppy disk coasters are a throwback to the bad old days of 1.44MBs of storage. Confuse young people in your life and make old people feel ancient! 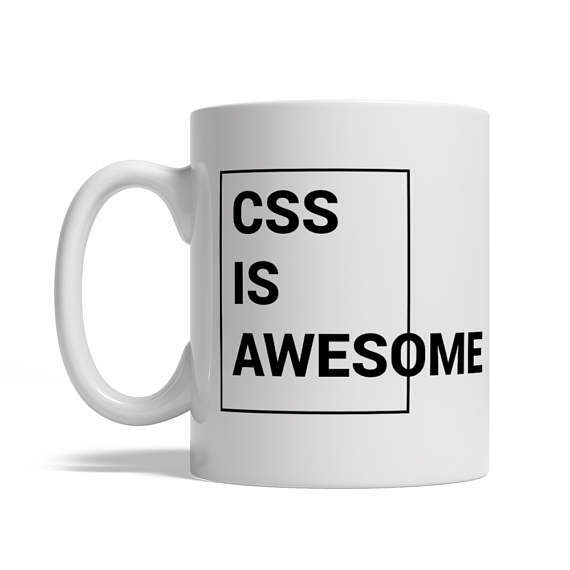 This punny mug perfectly highlights the hot and cold relationship most developers have with cascading style sheets, or CSS. 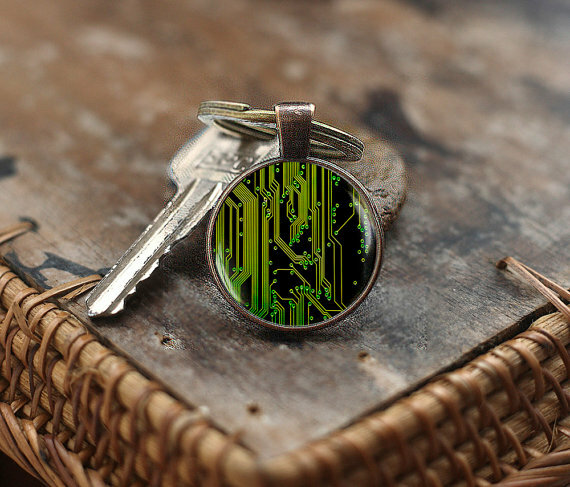 This 20mm motherboard keychain is made from images inspired by printed circuit board layouts. 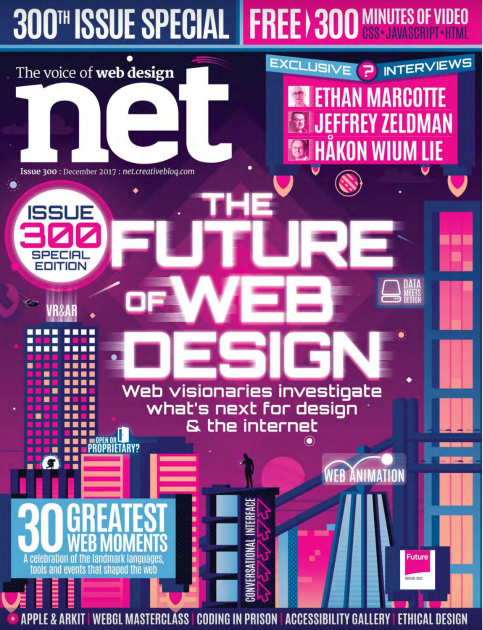 .net magazine is the number one magazine subscription for professional web designers and web developers. Get your friend a gift subscription so they can stay on top of the latest trends. 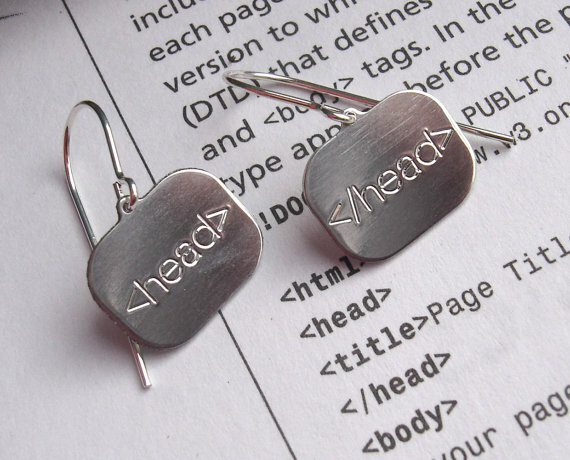 If you know any web developers with pierced ears, these HTML earrings are a fun in-joke for other web developers. Development is a constantly changing business. If you don’t stay on top of new developments, you’ll fall behind. 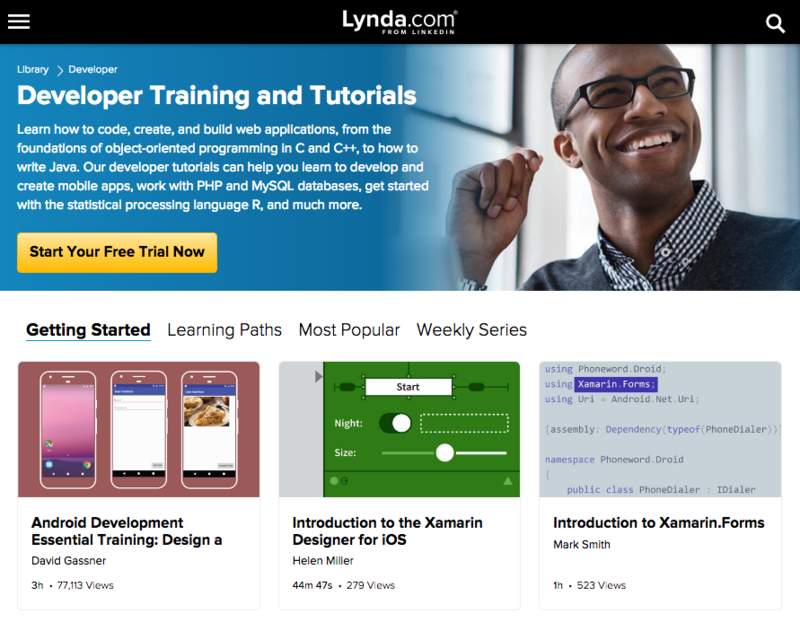 Lynda is the best premium educational resource online for developers and everyone else. 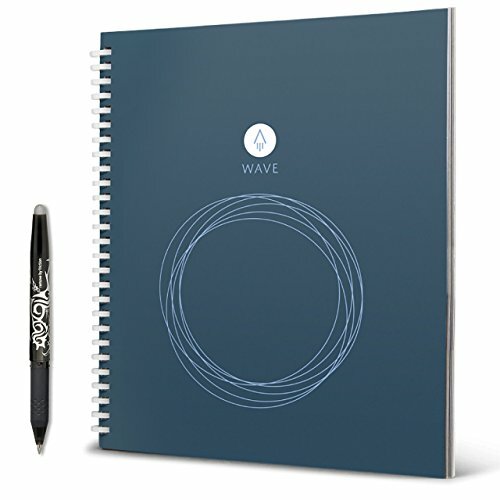 The Rocketbook Wave Smart Notebook is a reusable notebook that can be erased by microwaving. Snap a photo of your notes and uploaded it to your favorite cloud service to archive your scribbling permanently. Then nuke the notebook and start over. 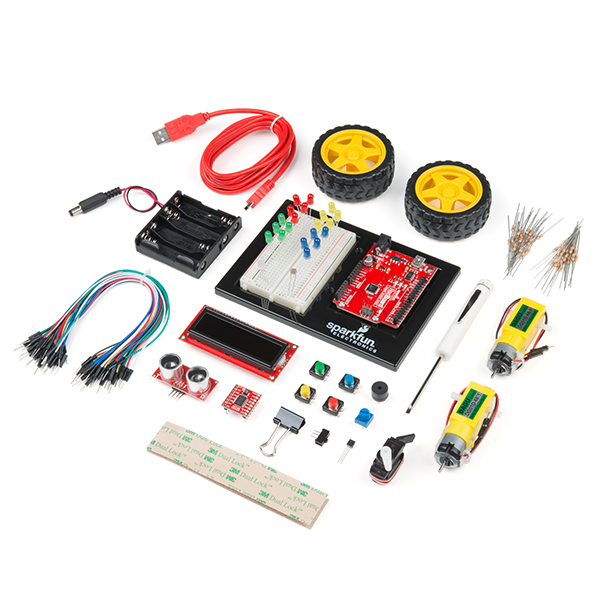 This starter kit for Aurdino programming is the perfect way to get started making physical devices with some engineering know-how. 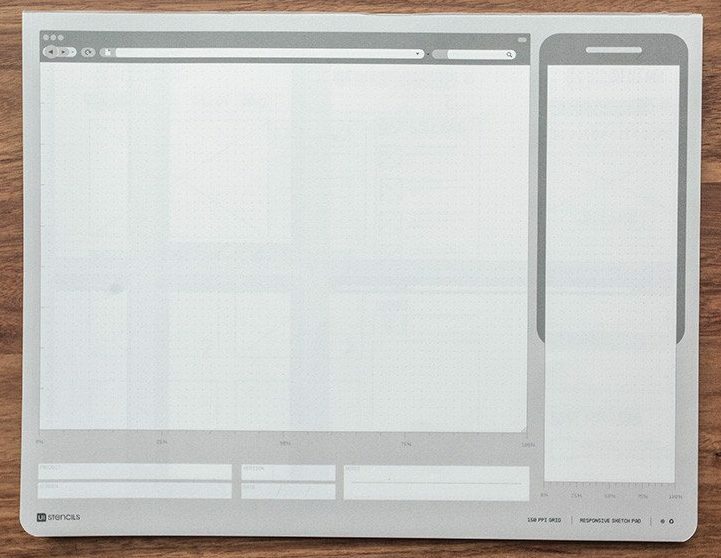 One of the few great physical gifts for web designers.